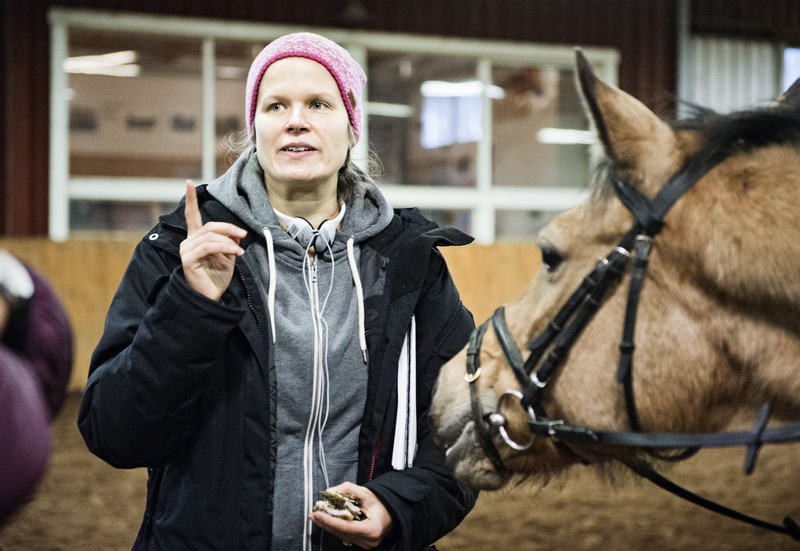 The shooting of Little Wing (Tyttö nimeltä Varpu), a debut feature film by Academy Award® nominated Selma Vilhunen, has started. The movie tells a story about a child who wants to find her father and be a child. The actors in the film are Linnea Skog, Paula Vesala, Outi Mäenpää, Antti Luusuaniemi and Lauri Maijala, among others.